As always, all I ask is for a little reader interaction. See that Who is Your Cartoon Crush widget below? Give it a go. Find out who Warner Bros. thinks is your crush. Don't agree with the app, leave a comment with who you know is your crush. After you leave a comment, make sure to enter the giveaway using the giveaway widget below! Now, on to some giveaway details. The giveaway will run from now until Feb. 25th. The winner will be announced shortly there after. 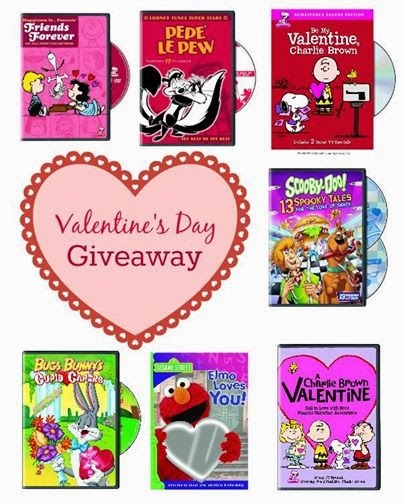 Each household is only eligible to win One (1) Valentines Day DVD Chosen at Random via blog reviews and giveaways. Only one entrant per mailing address per giveaway. Must have a residential address. Sorry, no PO Boxes. If you have won the same prize on another blog, you will not be eligible to win it again. Giveaway is open to US residents only. Winner will have 48 hours to respond to winner's Email notification. 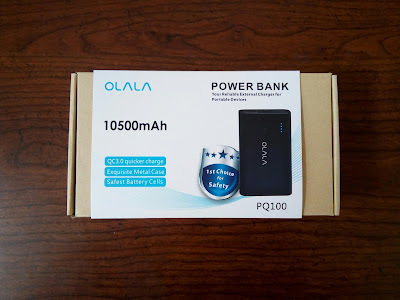 If a response is not received by the end of 48 hours, the winner will forfeit their prize and a new winner will be chosen. Prize will be shipped by PartnersHub. Winner is subject to eligibility. So who is your crush? I don't think Bugs Bunny is my crush. lol I would say that Jessica Rabbit still takes the cake for me. How about you? Leave a comment and enter to win one of these great Valentine's Day themed movies! Later! Marvin the Martian for me! Widget said Scooby but it's actually Speed Racer. I got this on the quiz; ZANG! YOU ARE THE.. HOPELESS ROMANTIC! Thank you! I feel the same way about my ring. It’s my gift for me, and no matter what happens, it will be on my hand. I also think it’s therapeutic to take something that used to symbolize hope (until it didn’t) and trade it in for something that will always symbolize hope. My all time animated character crush is Bugs Bunny. I've always been a huge Bugs Bunny fan! My crush would probably be Garfield. I've loved him since I was a wee-baby. Pepe La Pu! Love him! I got Scooby Doo when I took the quiz. Scooby Doo is my crush.